After the onslaught of Typhoon Ompong over the Philippines, particularly in the northern parts of Luzon, hiking and climbing activities at Mt. Pulag was suspended for safety reasons. Most of the roads leading to the mountain incurred landslides and other damages. The park's management had to suspend climbing activities within the park for a couple of weeks. However, the park's management has announced that the park has been reopened for hikers and climbers. Nearly all the roads leading to the mountain have been fixed. 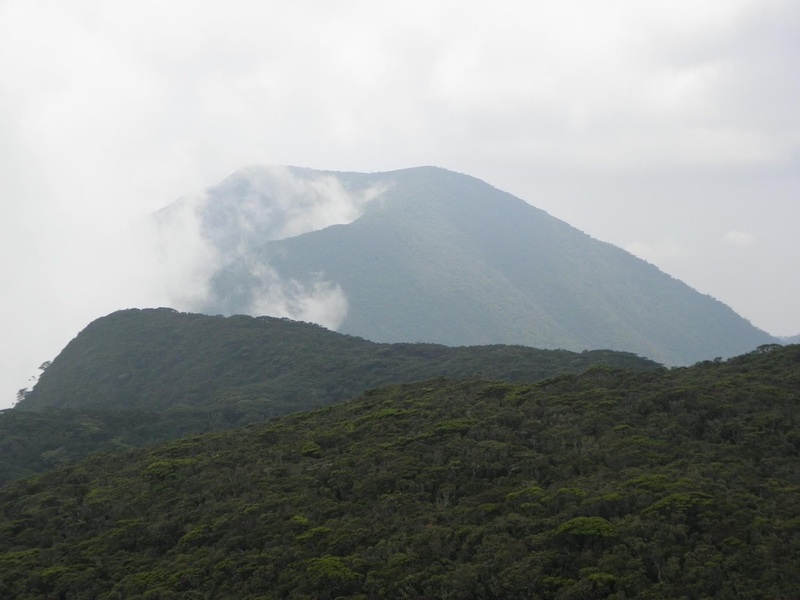 Nevertheless, hikers are still advised to be extra careful when climbing the mountain. As per park policy, hikers especially those who are climbing in groups are required to get in touch with the park's management prior to their scheduled climbs. In the most recent update on their Facebook page, the park's management had the following to say: "Please be informed that suspension of climbs at Mt. Pulag National Park has been lifted. Babadak Trail, Akiki Trail, Four Lakes, and other trails are now open for climbs. Thank you and God bless." Hikers who want to climb Mt. Pulag can choose from several trail options. There are four main trails leading to the summit of the mountain. These are the Ambangeg, Akiki, Tawangan, and Ambaguio trails. Akiki is considered to be the most difficult trail so it's advisable for seasoned hikers. The Ambangeg trail is the easiest and the shortest way towards the summit. it's great for beginners. The Tawangan trail is also a fairly hard trail but many hikers choose not to take it because the trail is often infested with leeches especially during the rainy season. The Amabaguio trail starts at the nearby province of Nueva Vizcaya.